All HILLCREST ADDITION homes currently listed for sale in Ogden as of 04/25/2019 are shown below. You can change the search criteria at any time by pressing the 'Change Search' button below. "Gorgeous, lovingly remodeled brick rambler. Features new kitchen with beautiful tall, white cabinetry and granite countertops, hard-to-find large master ensuite with walk-in closet and zoned heating & cooling, huge windows for lots of natural light, top-down blinds, double-paned windows, wood floors on main, new carpet. Carport could be easily enclosed to make a huge garage (it is already part of the home's roofline). RV parking for any toys. 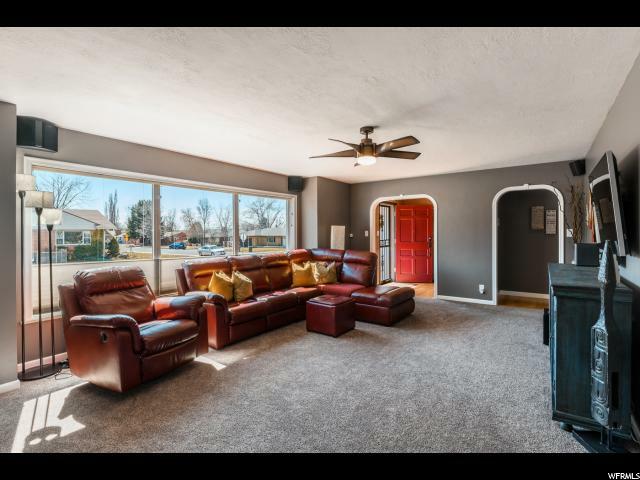 Private, fenced backyard; neighborhood is at the base of several trailheads and just 5 minutes to Downtown Ogden, Hwy 89 or I-15. "